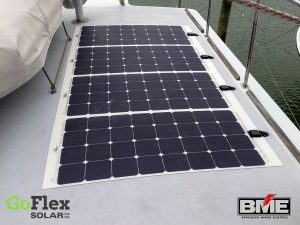 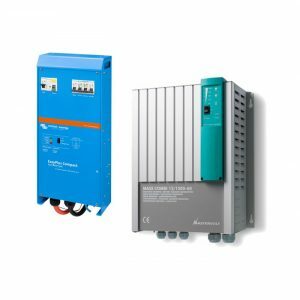 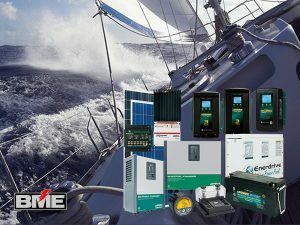 Barrenjoey Marine Electrics supplies state of the art High Definition Radar Systems that offer exceptional performance even during the most testing conditions. 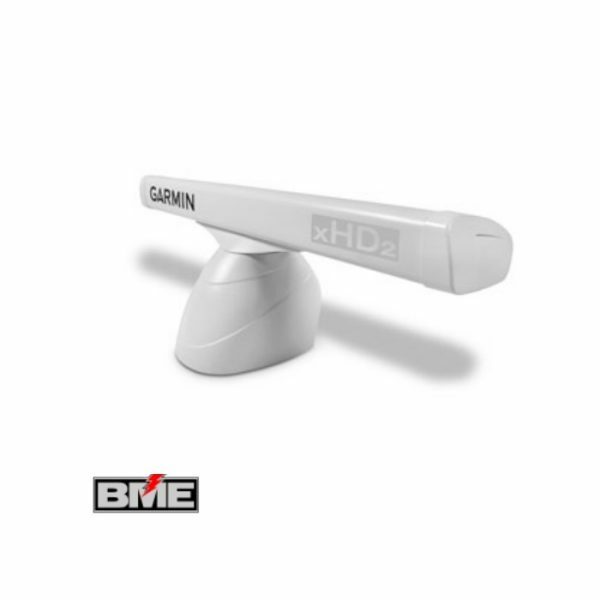 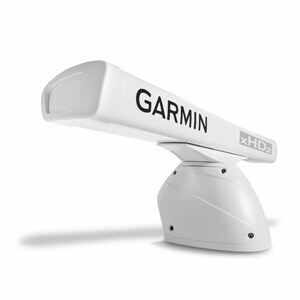 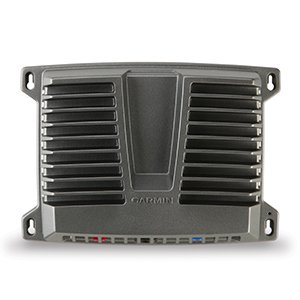 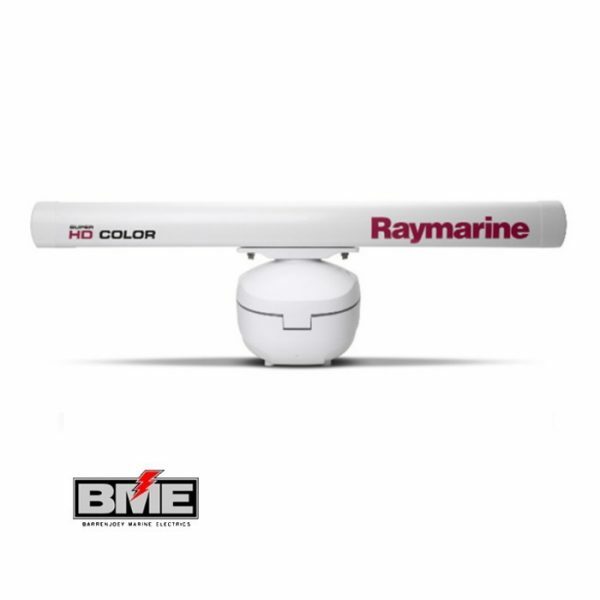 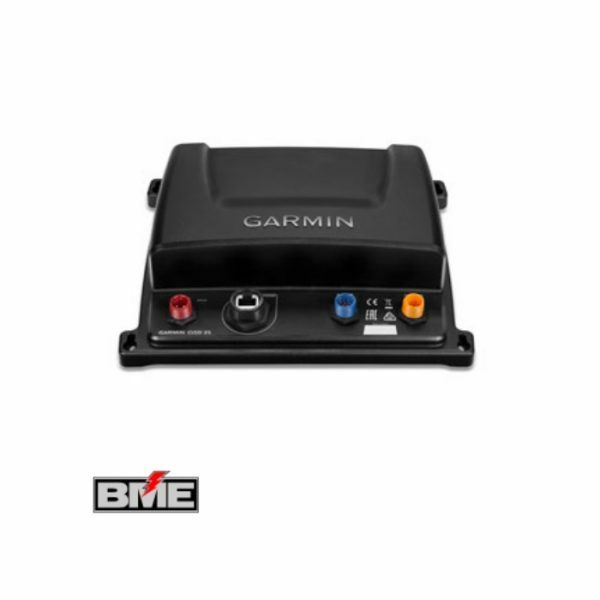 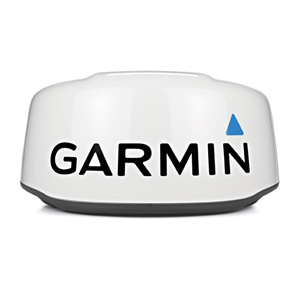 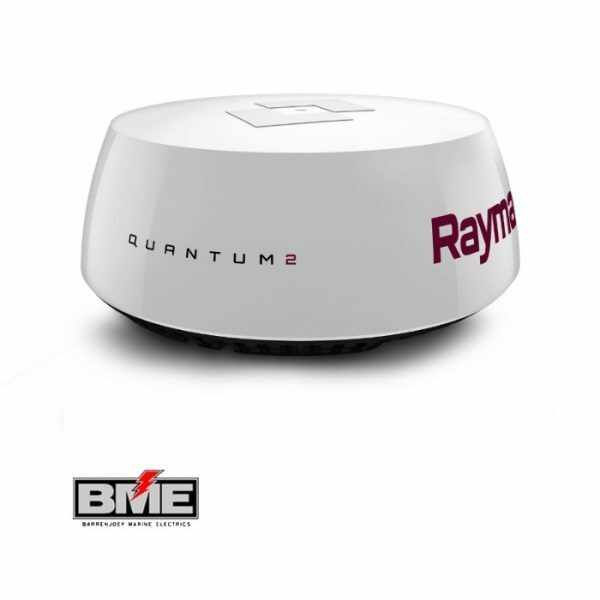 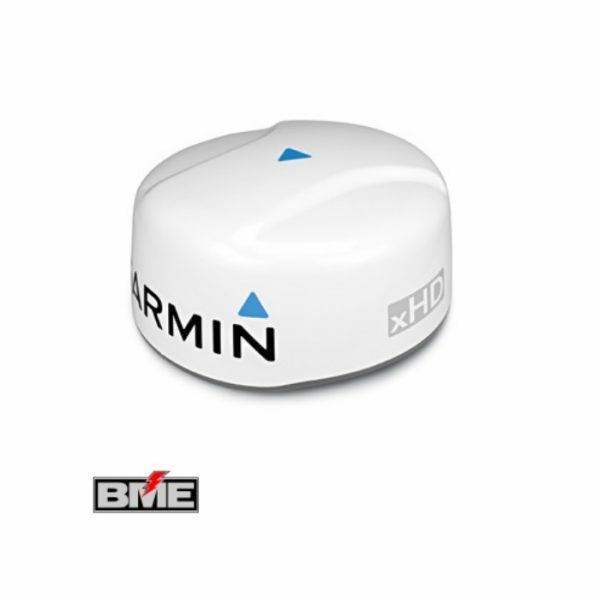 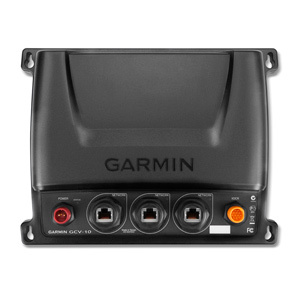 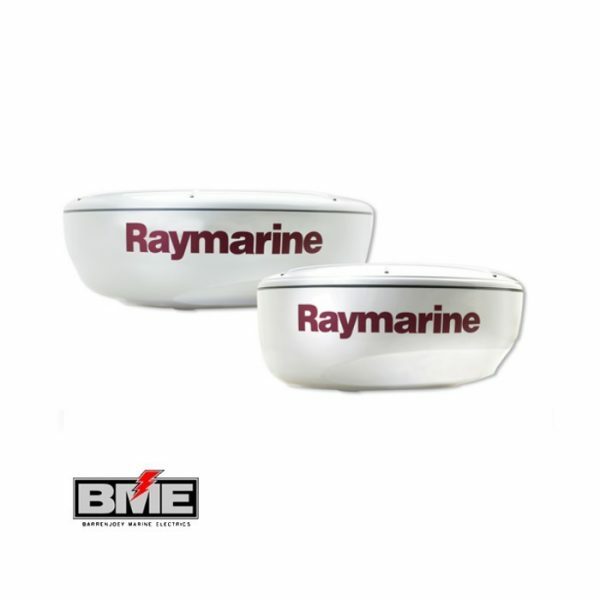 From award winning manufactures such as Raymarine, Furuno and Garmin, we provide some of the most enhanced Radar Systems on the market. 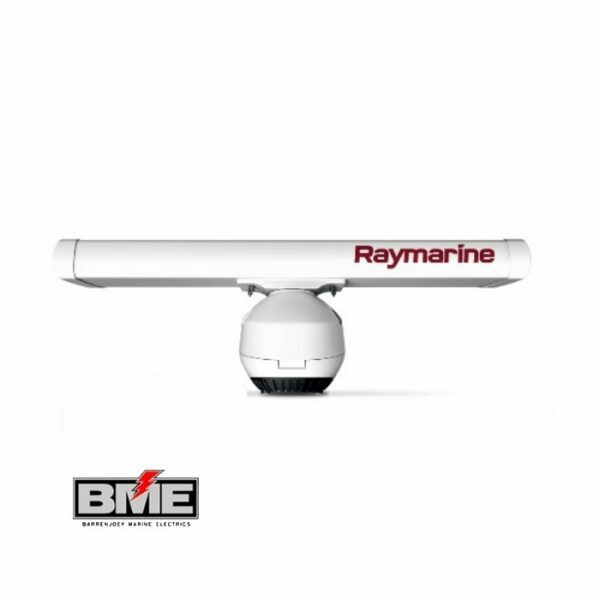 Available in Radome or Open Array models, the Radar systems cover various scanning ranges for an assortment of vessel sizes. 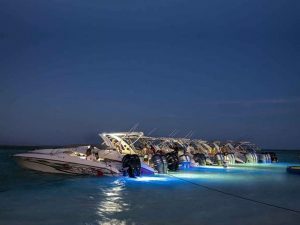 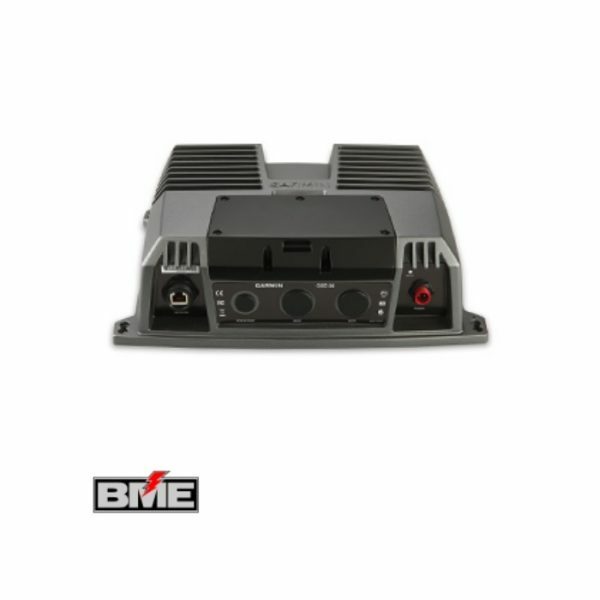 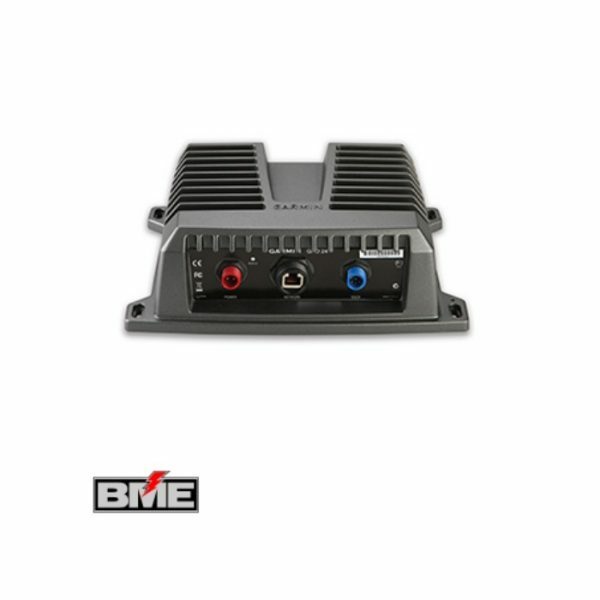 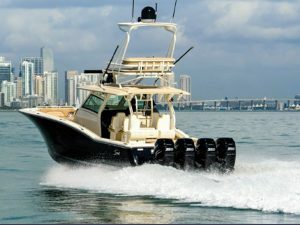 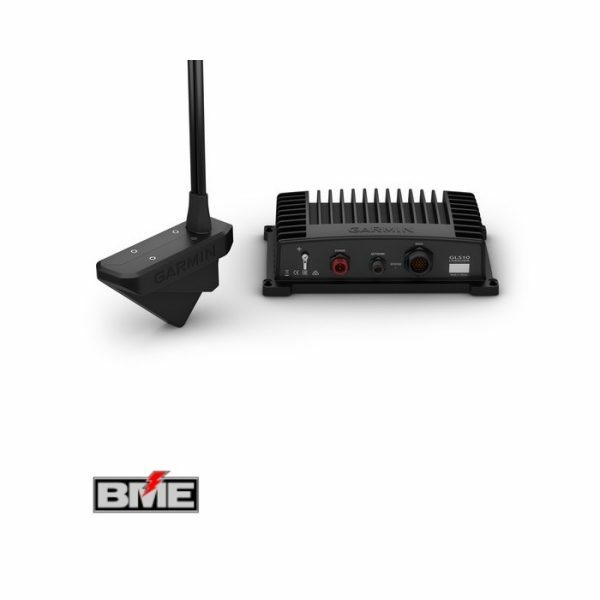 They provide superior target acquisition and crystal clear display screen resolution to ensure your boating experience is hassle-free.